Cuddle up and rediscover the magic of love on the most romantic day at one of the most romantic resorts down south, Amari Galle. 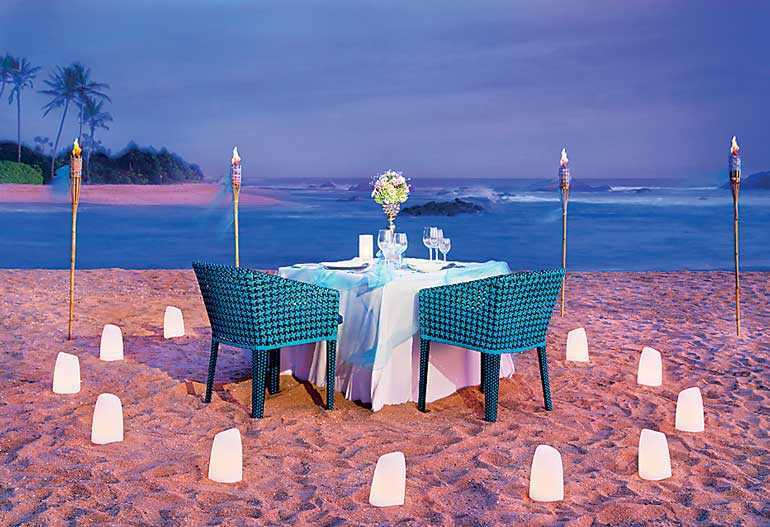 For those lovebirds looking for an entire day to celebrate, Amari Galle has it all planned under one roof. 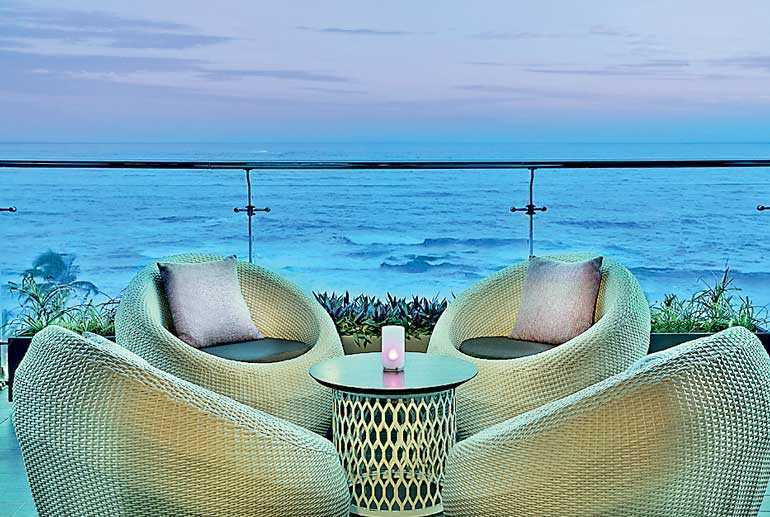 Be it a spa day, a chocolate filled high tea or a romantic dinner by the beach, Amari Galle has created a unique collection of Valentine’s Day experiences to choose from. Start your day at the Breeze Spa with an intimate couple’s massage with candles, red wine and chocolates. Let the stress of life melt away and romance take over while you and your partner indulge in this 90 minute massage that will sooth your souls. Then treat your valentine to a mouth-watering chocolate high tea at the Voyager Lounge where the traditional English afternoon tea gets a chocolatey twist for that special day of love. Complete the night with a five-course aphrodisiac themed dinner by the beach or the private rooftop with a stunning view of a sky full of glistening stars. The magnificent dinner menu features Cupid’s favourites such as oysters, shellfish, chocolates and much more. Furthermore, one special couple has the opportunity to experience an ultra-luxurious valentine at Amari Galle’s 360 square meter Presidential Suite. Designed especially for Valentines, the ‘Ultimate Fantasy’ package starts with a limousine pick-up with champagne, couple’s spa treatment, sunset cocktails with bonfire, a private dinner by the beach, one-night stay at the presidential suite, breakfast and champagne in bed completed with a limousine drop off. Valentine’s Day cannot get any more memorable than this! Amari Galle celebrates the colours and rhythms of modern Asia, highlighting the textures and flavours of the destination’s unique setting through architecture, design, cuisine and service. Amari Galle is one of the largest international branded hotel properties on the southern coast of the island and is located only a few minutes away from various attractions, including the Galle Fort. For more information, visit their Facebook page or www.amari.com/galle-srilanka/.